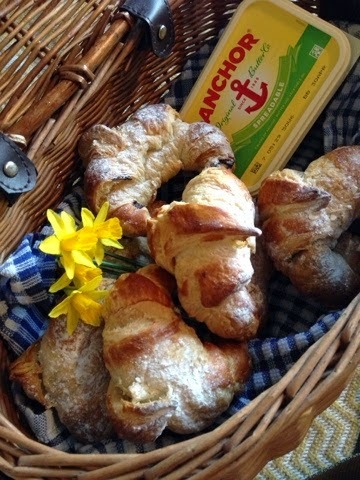 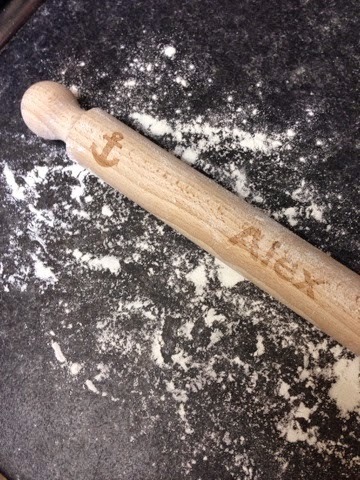 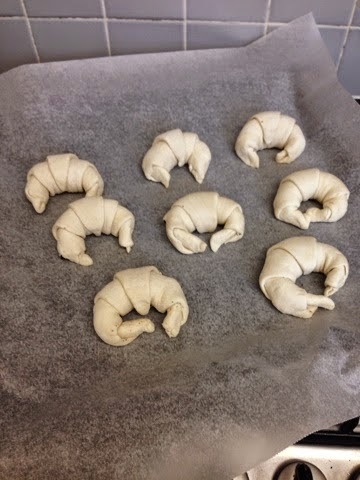 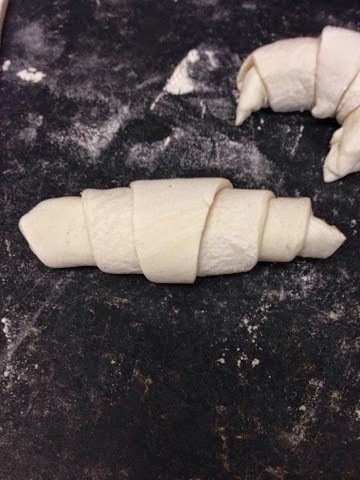 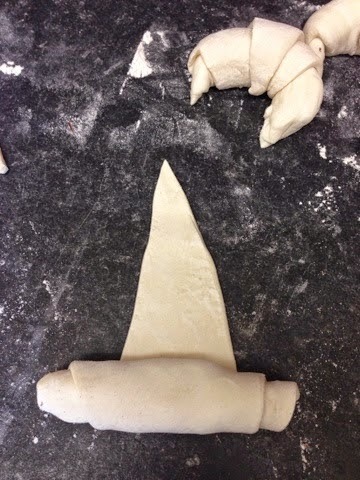 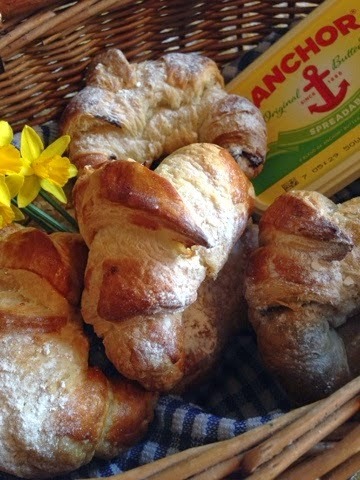 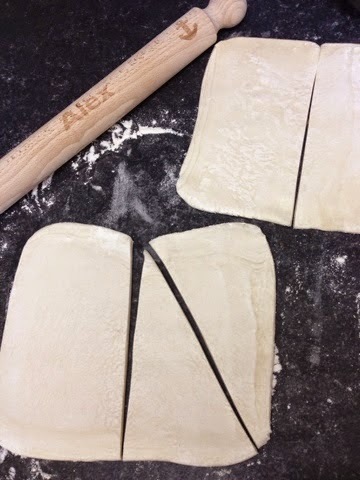 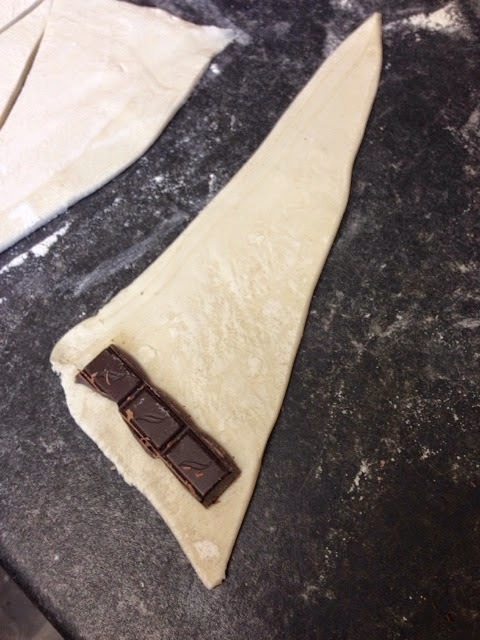 After tweeting back and forth with Anchor Dairy about my personalised rolling pin and the scones I made with it, they recommended one of their recipes for me to roll out next.. Chocolate Croissants. 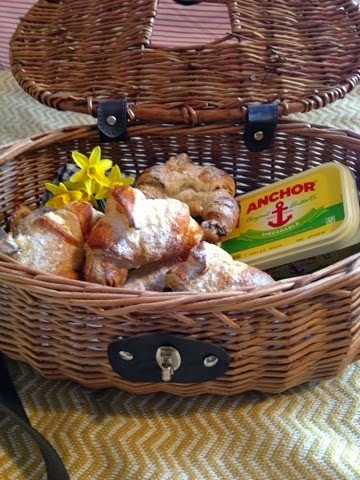 Well what better occasion than Mother's Day to give these a go! 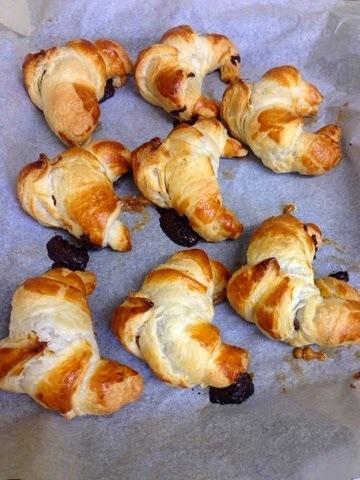 Made using puff pastry, dark chocolate and 1 egg this is a super easy, inexpensive recipe which looks so impressive. 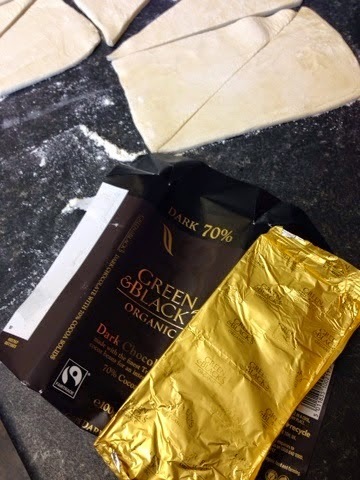 Just like I'm going to do, I'm setting off now to travel back home from Sheffield and my mum doesn't have a clue! 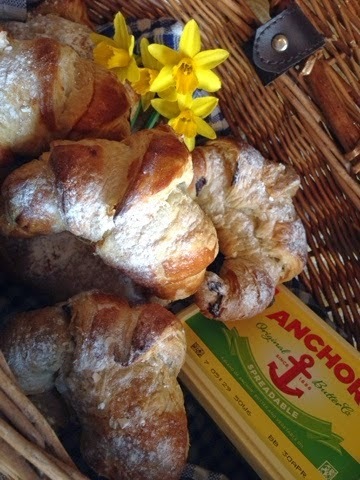 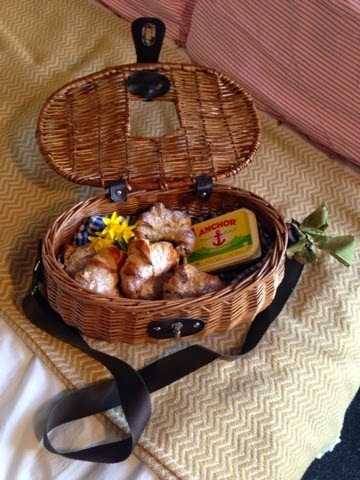 Hope all you Mums have a lovely day, and children get spoiling your mum by whipping up a batch of these!